Airport Connection company is the leader offering 24/7 Luxury Limousine Service, Cheap Shuttle Service, Car rental and Taxi service with driver Rental Bus From Genoa Port to Genoa city center and viceversa, Genova airport Transportation. Aiport Connection provided to all main destinations in Genoa. We offer cheap Taxi rental Genoa. 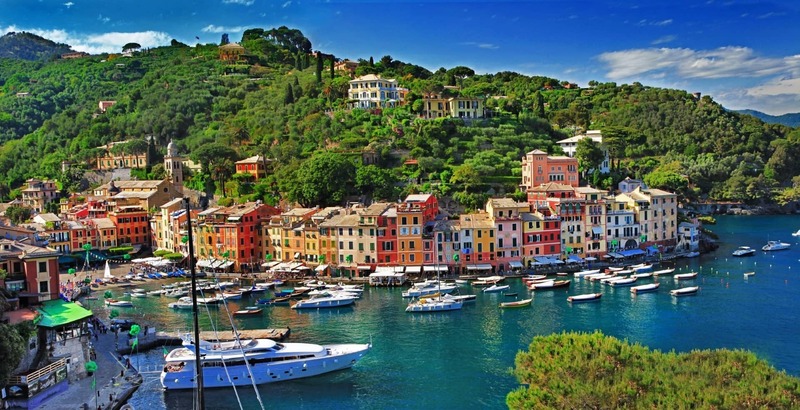 We offer tour private excursion with Limousine with driver or Taxi service and professional transportation in Genoa, in coastline of Liguria Contact Airport Connection today for a free quote. Limousine Bus and Minibus taxi service with driver for Tour, Sightseeing, Transfer, Excursion, School Trips train station transfer service, company events and congresses, shore trip, shore excursion . Specialists in luxury coach hire in Catania. We provide superior taxi service with chauffeur in uniform, to our client, businesses ,visitors in Genoa at very competitive prices. Our shuttle services collective are fast and secure Our shuttle to the maximum 2 or 3 stops before you arrive at your destination. The shuttle is a service door to door. We will take our customers directly to your home, office, hotel. HOW DO I GET TO GENOA FROM GENOA AIRPORT ? Hello We need taxi from Airport Genoa to Savona Cruise Terminal and back to Airport for 4 passengers. 3 adults and one teenager. From Genoa Airport to Savona Cruise Terminal Date 12/08/2017, the flight arrives at 11:25h. From Savona Cruise Terminal to Genoa Airport Ship arrives at 09:00, the flight is at 12:15. Please send us the price for both directions, and the price per way. Dears, I need urgent a bus Rental in Genoa for 40 pax pick up from restaurant in Marghera via monzani 25 . TODAY/NOW to transfer to Lucerne and after to Interlaken. let me know if you have availability. let me know with price, leader pay tips,meals accommodation of the driver, option is open, pay all highways and parking. chinese 40 pax. thanks katerina -- Mad Holidays P.C. Dear Team, I represent the VMG Concierge Services a provider of on-demand transportation services in over 150 International airports and all major cities and towns worldwide. Currently we have an inquiry for transfer of the group of 24 people in Genoa (no particular dates are known yet). Please give us your quotations for the below mentioned segments: 1. Transfer of the group of 24 passengers from the Genoa airport to the hotel in the Genoa city area. 2. Transfer of the group of 24 passengers from the Genoa city hotel to the Genoa Port. 3. Short 4-5 hours Genoa city tour for the same group of 24 passengers. Please give us your quotations for a Coach Rental in Genoa for each of the above segments individually. We look forward to hearing back from you soon. Sincerely, Alexander Listov International Business Development Manager The price that you have kindly requested with a chauffeured 26 seat Mercedes Bus are as follows : 1. Transfer of the group of 24 passengers from the Genoa airport to the hotel in the Genoa city area. 210 Euros 2. Transfer of the group of 24 passengers from the Genoa city hotel to the Genoa Port. 210 Euros 3. Short 4-5 hours Genoa city tour for the same group of 24 passengers. 450 Euros Our hires are VAT included and our prices include fuel, tools,road taxes.